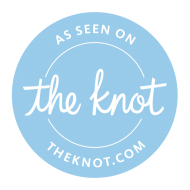 Are you planning your dream wedding on Nantucket? The Copley Group Nantucket has 13 luxurious homes that will help to make your wedding weekend perfect. 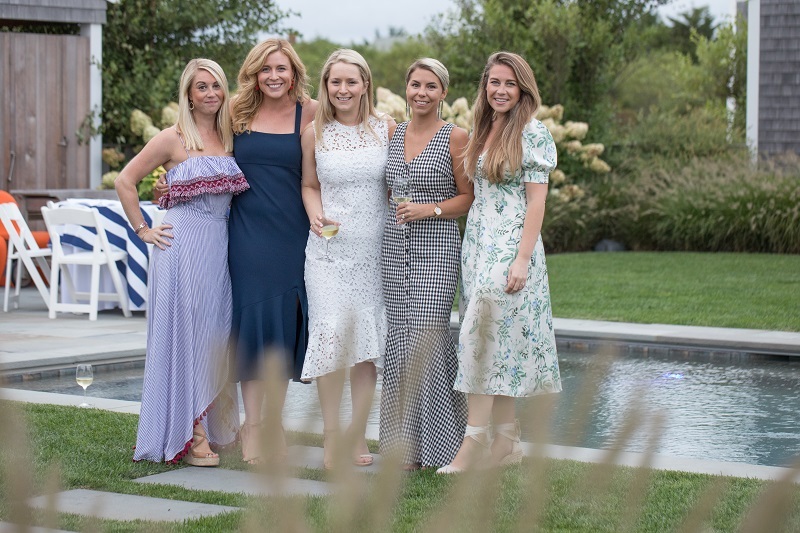 If you need a venue for your intimate Nantucket wedding, rehearsal dinner or bridal shower, look no further than 32 Nonantum Ave. This spectacular home can hold events for up to 75 people and is conveniently located in Surfside, right across the street from Fisherman's beach. If you already have a venue, The Copley Group Nantucket is here to help with your guest accommodations! 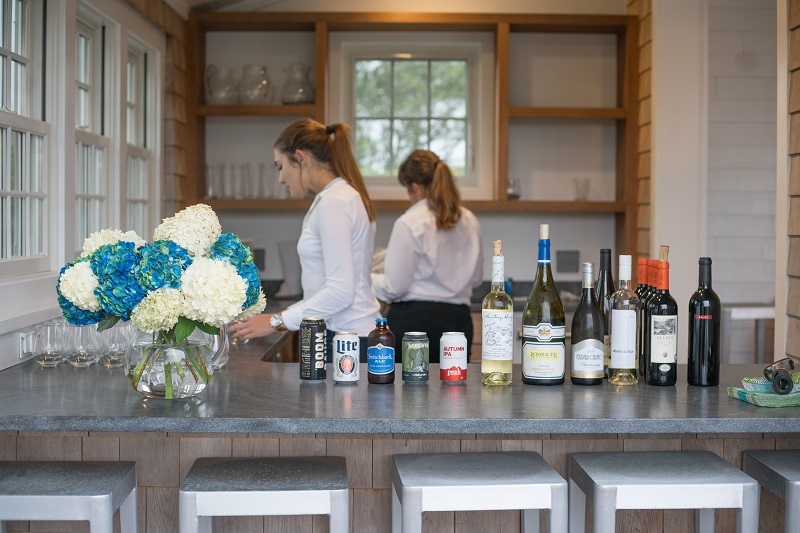 Rent the perfect home for you, your wedding party, your family, or your guests to make the most of everyone's stay on Nantucket. Among our 13 homes, we can accommodate more than 100 of your guests. Rent all 13 homes for all your guests to stay in or chose a combination of homes that are in close proximity to one another for smaller groups. We are happy to discuss the various options with you to help determine what is best for you and your guests. All Copley homes have multiple bathrooms and ample living space-- perfect for a bridal party to get ready for the big day! If you are planning a honeymoon or mini-moon on Nantucket, The Copley Group Nantucket homes are perfect for a luxurious and romantic getaway. Special wedding rates available for three-night minimum rentals from September 15 to June 15.